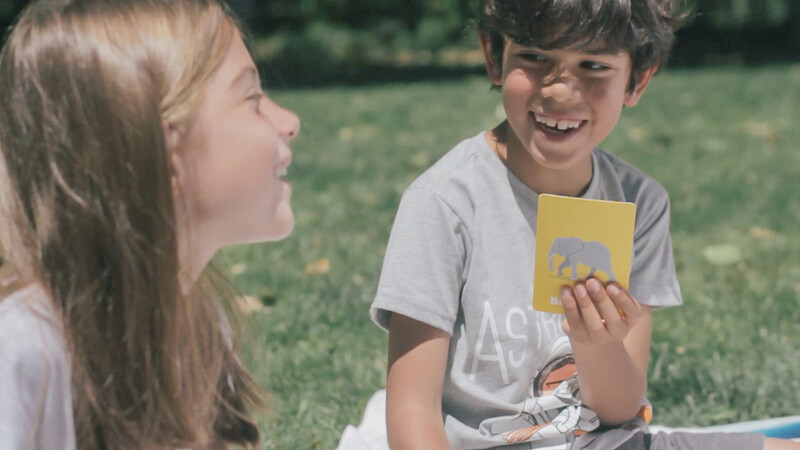 Play Big!® is the ideal game for curious kids and families interested in learning together about the world in a playful and easy way. Shuffle the cards and deal 4 to each player. Turn the hourglass and players will have to learn their cards before the time runs out. When it’s your turn, roll the special die. The result will tell you which trivia you have to answer about one of your cards. If you answer correctly, place the card to your personal stack. The player who holds more cards at the end of the rounds wins the game! Mix packs from different Play Big!® collections and create your own game with your favorite topics. After the game ends, use the app to access new exciting trivia and curiosities about every card in your deck. Join our social networks and get early access to exclusive content and great deals. © 2019 Future Genius. All rights reserved.